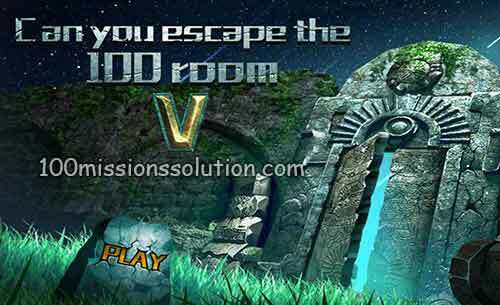 Solution of Can You Escape The 100 Room V Level 25 Walkthrough to help you solve the puzzle logic and codes in the new 50 rooms VI escape ! start your brain cells, your observations, your judgment, your calculations, trying to escape for each room. Humane tips, the key moment will be pleasantly surprised, Make you successful escape. 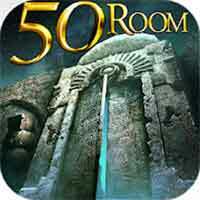 If you love puzzle games, you will not miss such a wonderful challenge.